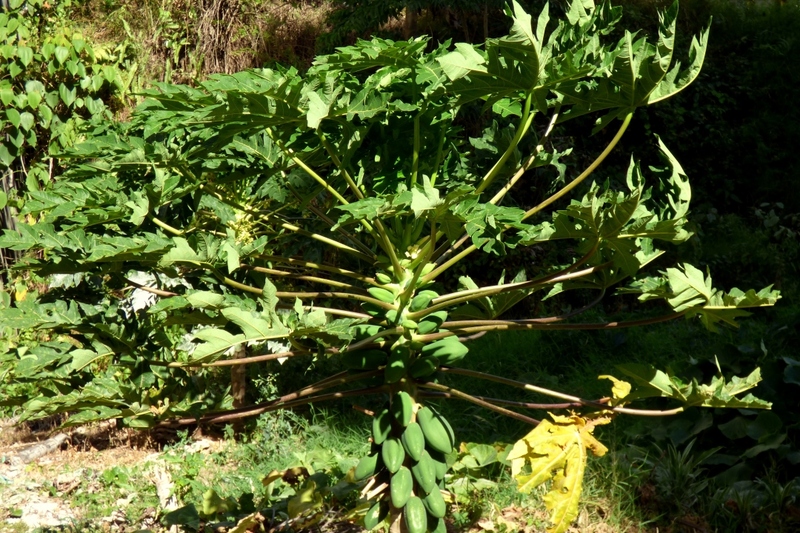 Papaya (Carica papaya): growing, planting, caring. Who doesn’t love papayas in the summer? Full description for Carica papaya not yet available. Transplant between March and October. 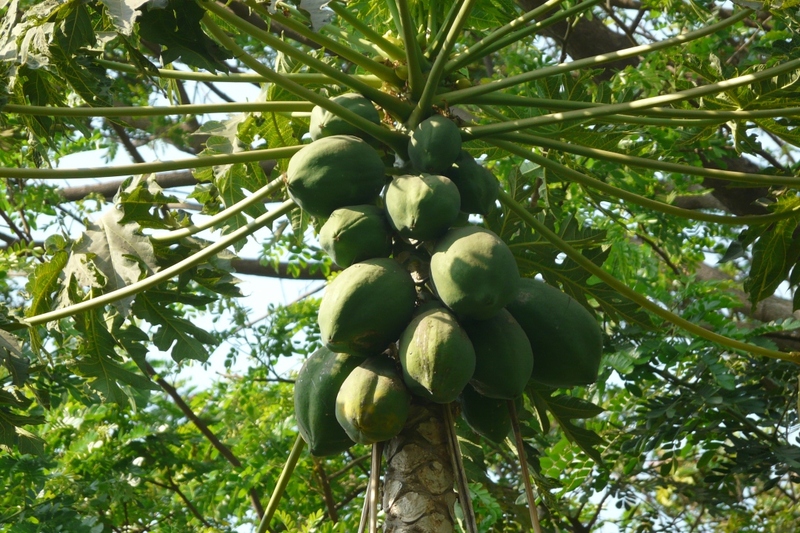 To grow a papaya it is necessary to have a greenhouse or a heated veranda. Plant in a container three times as large as the mound filled with rich and draining soil. Place a part of the soil at the bottom to be able to arrange your tree at the right height. Place your tree straight. Finish filling the container, and tamp regularly. Pour two watering cans, then mulch. 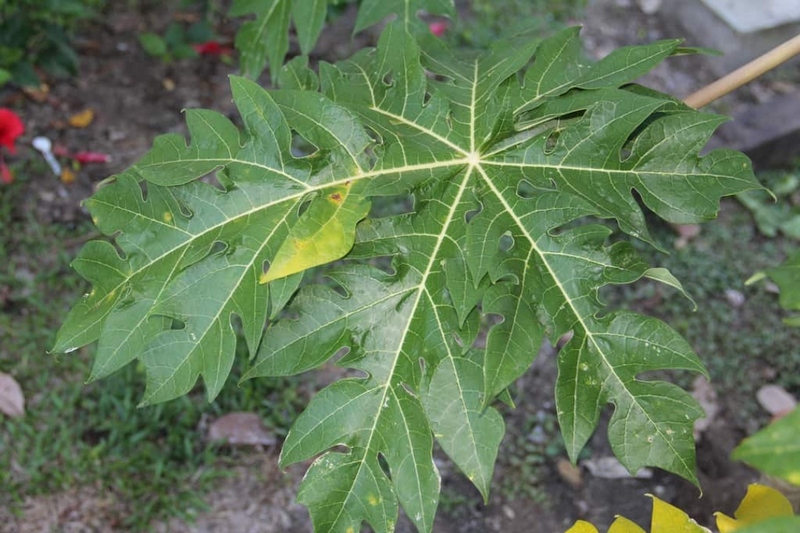 Plant between March and October. 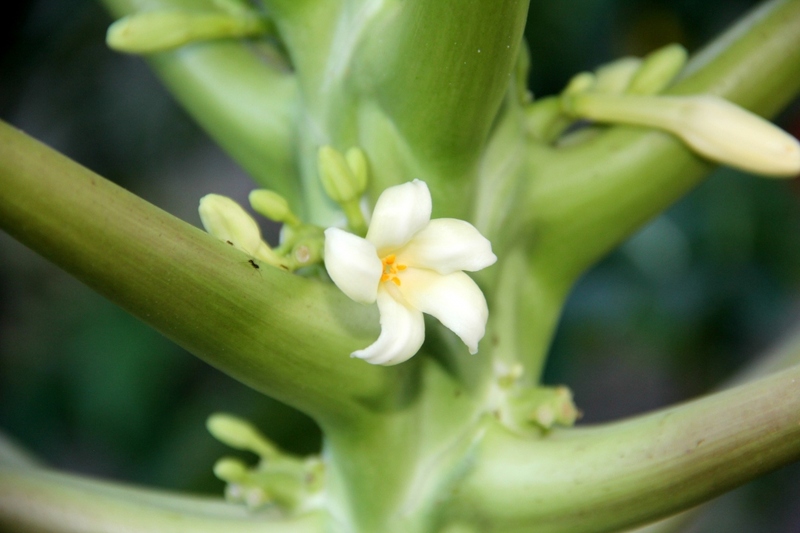 To grow a papaya it is necessary to have a greenhouse or a heated veranda. Plant in a container three times as large as the mound filled with rich and draining soil. Place a part of the soil at the bottom to be able to arrange your tree at the right height. Place your tree straight. Finish filling the container, and tamp regularly. Pour two watering cans, then mulch. Inside: You can try to sow the seeds extracted from the fruits. Sow a few seeds in a one-liter pot filled with rich potting soil and cover them twice their height. Water gently. Outside: If you are in a very hot and sunny weather, sow during spring in rich, drained soil in the sun. Place the seeds in their final location, cover them by 2 to 3 times their height of soil, and water.